We use traditional Chinese medicine massage technology. 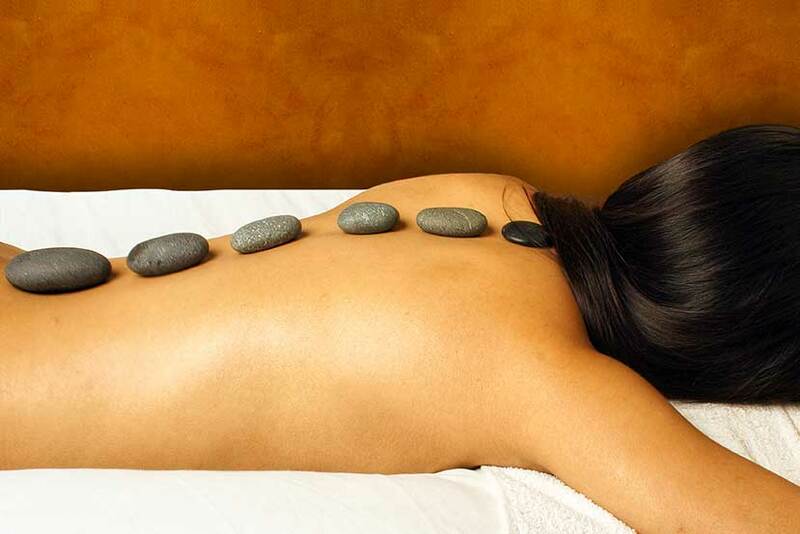 The role of traditional Chinese medicine massage is to clear the meridians, improve the body’s function. 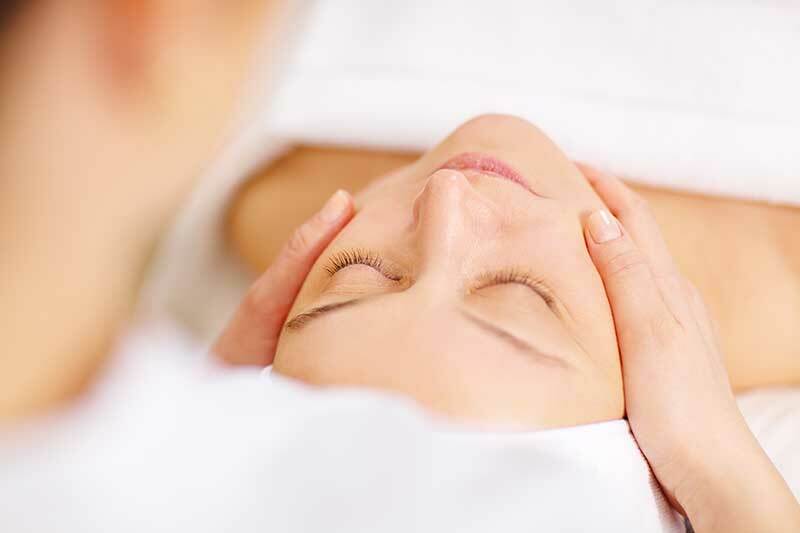 Massage therapy is very helpful for people who are under pressure. Massage not only helps to relax the body, but also can be used for long time sitting at desks or from physical labor in the back and neck pain of physical symptoms. We use natural hot stone, moxibustion to stimulate the body’s acupuncture points, for the activation and regulation of blood circulation, promote relaxation, relieve spasm, layers of flexibility and straighten the joints. Very beneficial to the human body. Chinese medicine refers to the hand on the human body by meridians, acupuncture points with the push, take, mention, pinch, kneading and other methods for treatment, its benefits mainly to reconcile the body’s blood, improve the body’s immune capacity. The hot stone placed in the body’s skin or meridian, because the hot stone with the earth’s energy, acting on the body and the overall system, through the deep heat conduction way to heat into the body, and then through the reflection of the point of conduction, Muscle tissue and joints with excitation and regulation function. At the same time with detoxification; decompression; slimming; beauty effect. 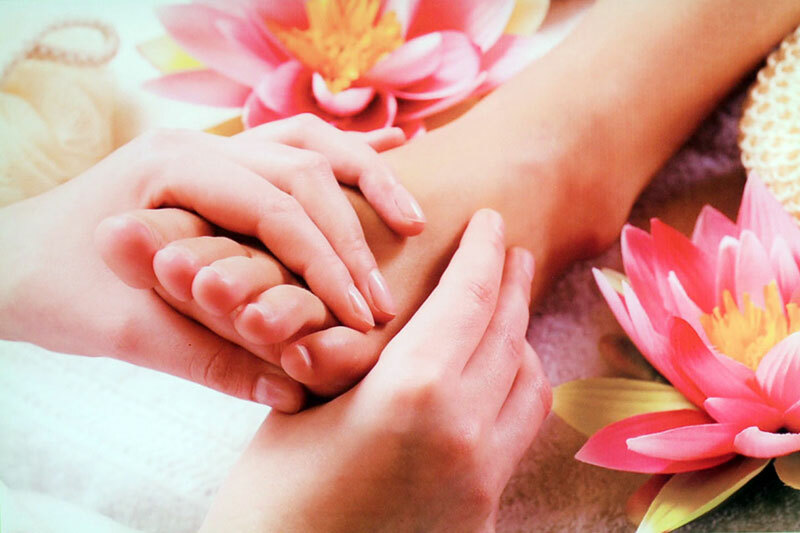 Foot Reflexology massage can promote blood circulation, promote metabolism, eliminate fatigue, improve sleep, health beauty, care brain. Cupping therapy is a Chinese traditional culture of traditional Chinese medicine treatment. To a variety of jars as a tool, the use of combustion or squeeze the way the negative pressure caused by the formation of local congestion or congestion phenomenon, has reached a balance cold and hot in the body, dredge the meridians, to help diagnosis, the purpose of two-way adjustment. Moxibustion is one of the ancient Chinese therapies. The benefits of moxibustion has the ability to clear the liver and gallbladder, through the meridians, to avoid the plague of the magic effect, improve immunity, let people distribute healthy look. With 3 locations now available in Ballarat and Delacombe Leon’s Chinese Massage Ballarat Delacombe Town Centre has made it easier for you to get a relaxing or remedial deep tissue massage, Leon and his team of highly trained massage therapists look forward to helping you, please contact one of our locations to make a booking today.